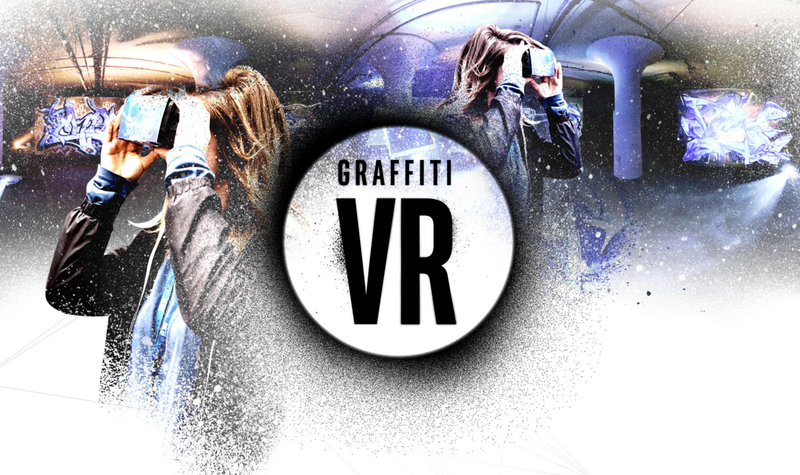 Graffiti VR // Now Available on Android and iOS!! Filmed with a 360 Stereoscopic camera rig, 4 of Canada’s top graffiti artists paint their pieces before your eyes on invisible acrylic panels. It was shot using a rig of 12 GoPros and produced in collaboration with our friends at Globacore. Graffiti artists are always looking for new ways to differentiate themselves, and break into new ground. We hope this VR experience provides a glimpse into a new format for their creative medium. Next PostGraffiti VR // Now Available on Android and iOS! !